The Water Research Commission has published a new report showcasing a toolbox that can help individual citizens better respond to the challenges around water resources. Natasha Odendaal tells us more. 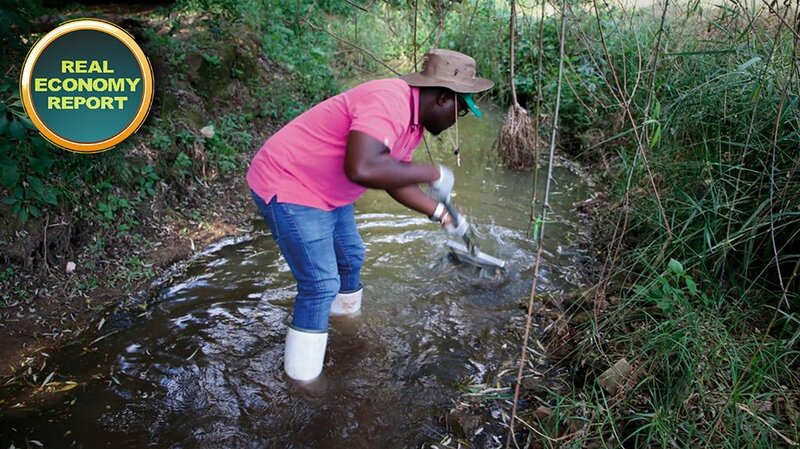 Citizen involvement in the monitoring of South Africa’s water resources is showing encouraging potential for citizen science to effect meaningful change in water resource management and contribute towards improved catchment condition. This is the outcomes of a four-year project testing citizen science, public mobilisation and democratisation of science in relation to water management. The citizen science processes, supported by practical and accessible tools of science, can unlock an effective response to South Africa’s, and the world’s, water crisis. 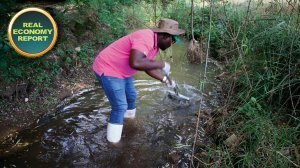 The report, specifically dedicated to citizens as scientists in their own right, provides simple water quality monitoring tools for all water resource types, thereby equipping citizens with a toolbox to enable them to pursue more tangible, action-taking processes of co-managing their water resources. The mobilisation of citizens can help alleviate the pressure on government, which is currently struggling with resources, funds and limited personnel to do complete comprehensive monitoring assessments and care for the country’s vast biodiversity. The impact of citizen science in the past few years has been significant, with hundreds of thousands of data points already collected by the population in their spare time. In addition, if the tools could be deployed to every school in South Africa, it would not only generate a significant amount of data, but simultaneously educate children on the importance of biodiversity and water management. That’s Creamer Media’s Real Economy Report. Join us again next week for more news and insight into South Africa’s real economy. 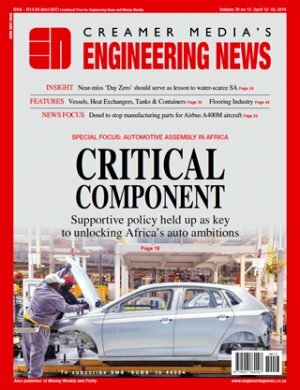 Don’t forget to listen to the audio version of our Engineering News daily email newsletter.